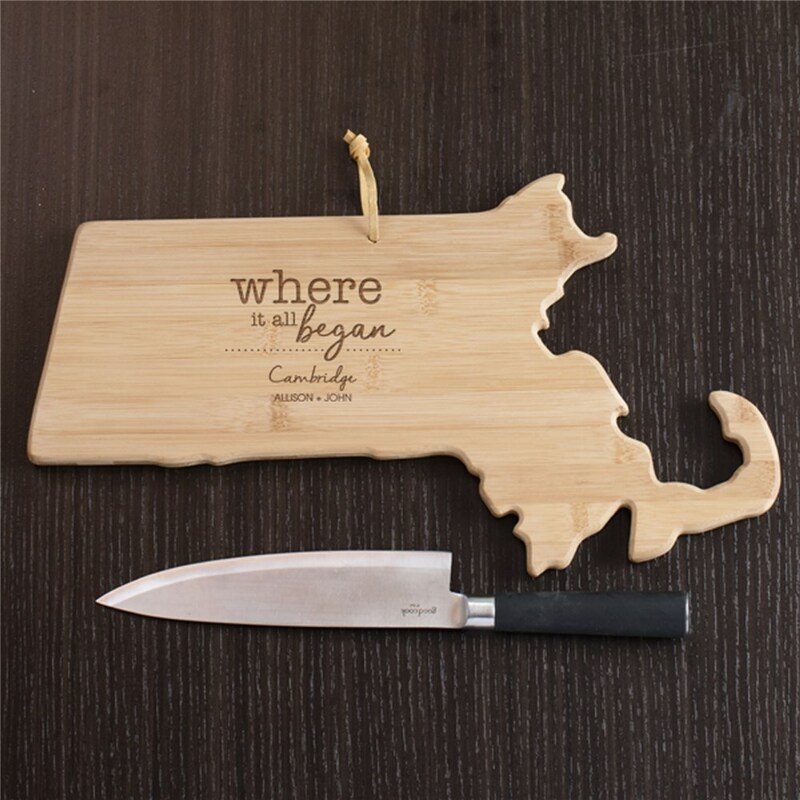 Show your state love and celebrate a housewarming, wedding, Valentine's Day or any other sweet occasion with our Engraved Where It All Began Massachusetts shaped Personalized Cutting Boards. We will custom personalize this state shaped bamboo cutting board with any 2 custom message lines to make a home decoration piece to display or use for entertaining. 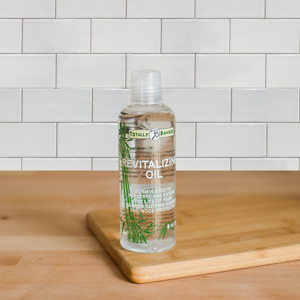 Give this bamboo cutting board as a Valentine's Day, wedding, engagement, or just because you love them gift.